It’s a pretty pretty amazing health and beauty company that’s been around for 35 years and I’m now – dun dun dunnnnn! – an Independent Consultant. What does that mean, exactly? I’m not sure yet. I just signed up a few days ago. But I LOVE the products (especially the ones you see in the picture) and have been using them for years, so it made sense to take the leap (and get a bigger discount, at the very LEAST) and become an independent consultant. I just created my own Facebook page and I have my Arbonne storefront so if you’re curious about what it’s all about, send me a message via either Facebook or my Arbonne site and we can chat. 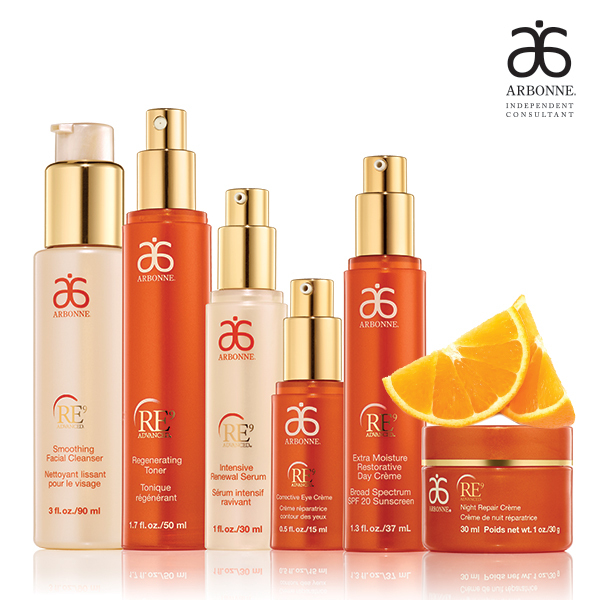 I highly recommend to anyone even slightly concerned about the chemicals companies put in beauty products, the environment, or simply what the ingredients are in Arbonne products – go to the main website and read all about why they use the phrase: pure, beneficial, and safe.